Trends may come and go, but a big, bold lash will never go out of style — and we need all the help we can get when it comes making our lashes sky high. 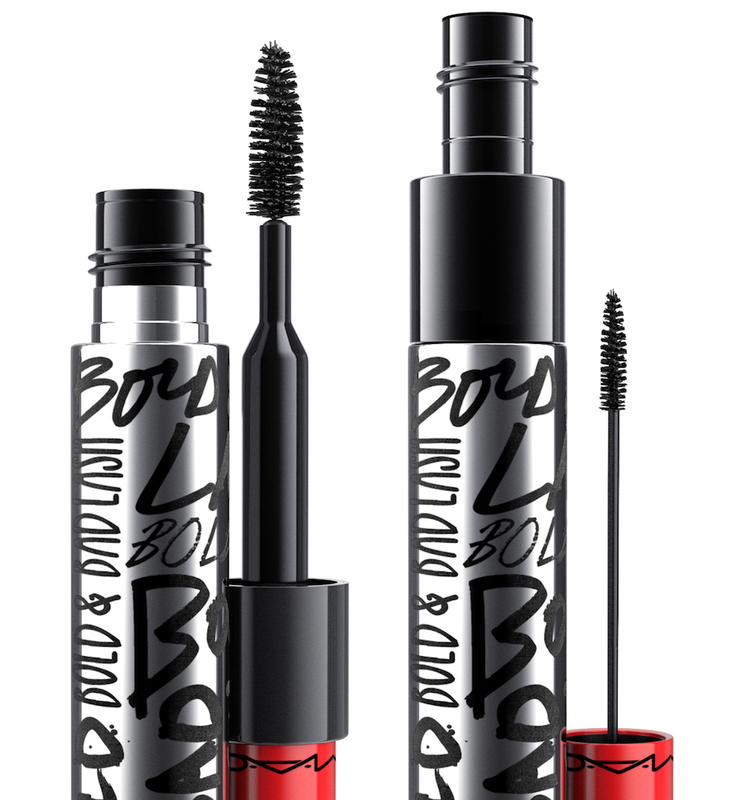 Luckily for us, one of our favorite brands has pulled out all the stops with their newest mascara, MAC’s Bold and Bad Lash Mascara, and this new product has a surprising and brilliant little feature that’s going to change the game. This baby has a dual-chamber package that contains a brush for the upper lashes and another for the lower lashes, and if that weren’t revolutionary enough, there are different formulas for each one. Mind. Blown. Mascara has been a constant in beauty routines for decades, remaining fairly unchanged in both its packaging and application method, so it’s pretty exciting to see something innovative coming out that might actually make a difference in how our lashes look. 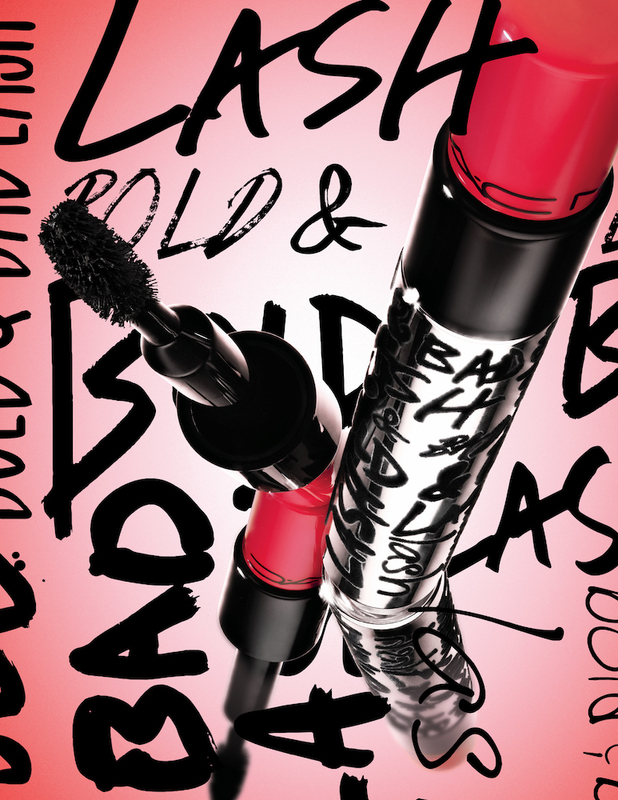 MAC’s Bold and Bad Lash Mascara will be available on June 8th for $23 in the US and $28 in Canada. The packaging is absolutely divine! You use the larger brush on the top set of lashes for instant volume and the smaller brush on the lower lashes to create definition. You’ll get 360-degree lashes from top to bottom, and best of all, no worries about poking your eyes out or smudging mascara all along your undereye while applying mascara to those lower lashes. All our little tricks, like using a spoon or holding a tissue under our lower lashes, will be a thing of the past thanks to this innovative new mascara. We will be waiting with bated breath come June because we are going to desperately need to get our hands on these the second they come out. 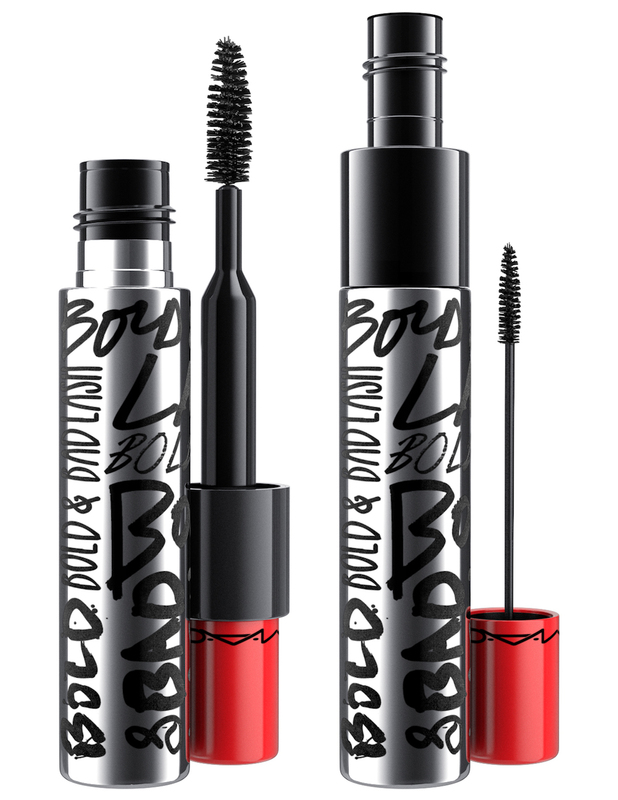 Can’t you just see yourself rocking some truly powerful lashes all summer long? It’s really all you need on hot, summer days when you want your skin to glow and look natural, so your lashes can do all the talking.